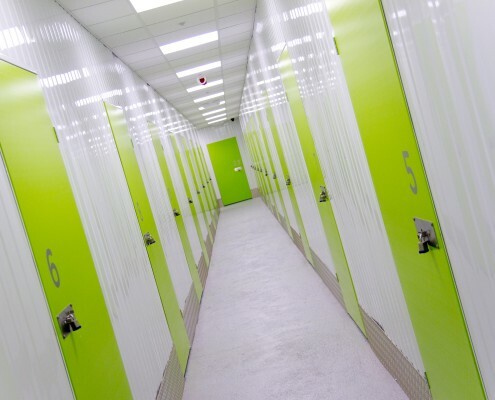 Our affordable, flexible units provide the solution to all your storage needs, while giving you the peace of mind that your belongings are safe and secure. 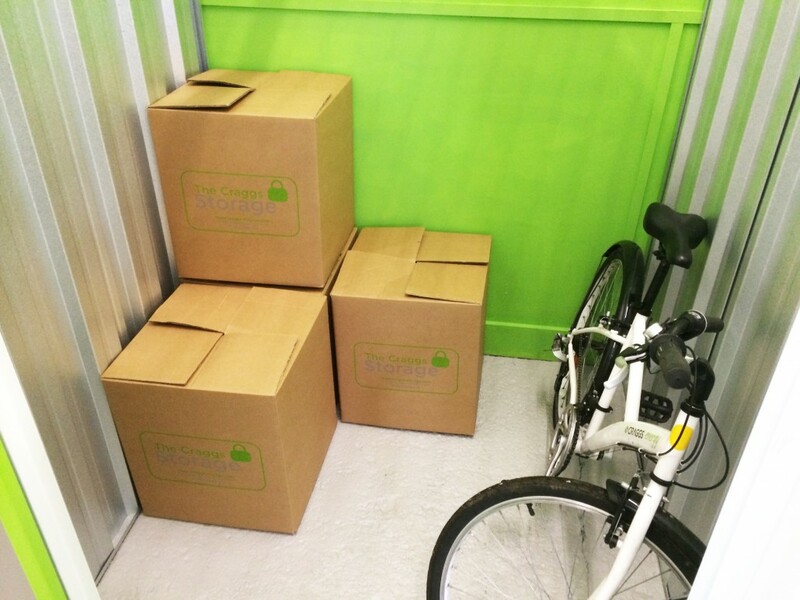 Access your storage unit 7 days a week, 7am – 9pm. The site is covered by 24 hr recorded CCTV, Intruder alarms, with Monitored access control. 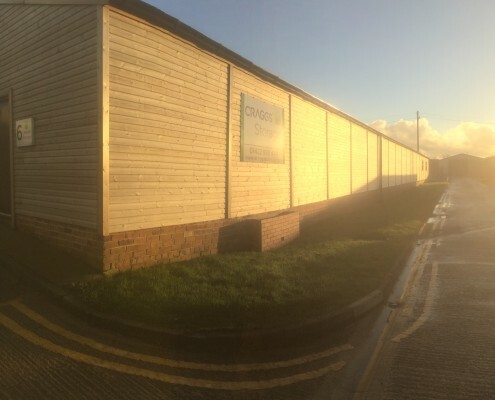 Our self-storage units are single storey, with direct vehicle access for convenient loading and unloading. With 24 hour climate control, you can be sure your belongings won’t be damaged by temperature changes. With over 4350 square feet of storage page, in a variety of unit sizes, you have the flexibility to upgrade your plan when required. Monitored access control, personal padlocks and personal fobs will ensure that only you have access to your items. How can we load/unload into our locker? All units are on ground level, with easy access doors adjacent to the car park, trollies are also available. Can we buy a padlock? 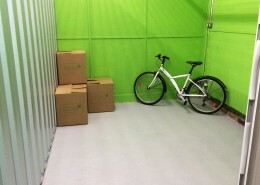 How do we purchase a storage locker? View our pricing table, click “choose plan”, then complete the form to submit your application. We will contact you to confirm details and your check-in date. Yes you can. Call the main storage line on 01422 888444 to provide you initial registration details. What are your minimum storage plans? You can store your items for a minimum of 2 weeks. With our long term contracts, there are no limits as to how long you stay. What other onsite facilities do you have? Please take a look at our tenant guide, we have a variety of businesses and services on site including Craggies Farm Shop. How do I register for storage? Registering is quick and easy. All you need to bring is a passport/driving licence, proof of current address from a utility bill no more than 2 months old. Food and perishables, plants, birds, fish, animals, any other living creatures, combustible or flammable materials, compressed gas (including liquids such as gas, paint, petrol, oil or cleaning solvents), firearms, weapons, ammunition, explosives (including components), chemical, radioactive materials, biological agents and toxic waste. 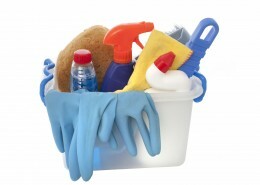 Any item that omits odour, fumes or smells. 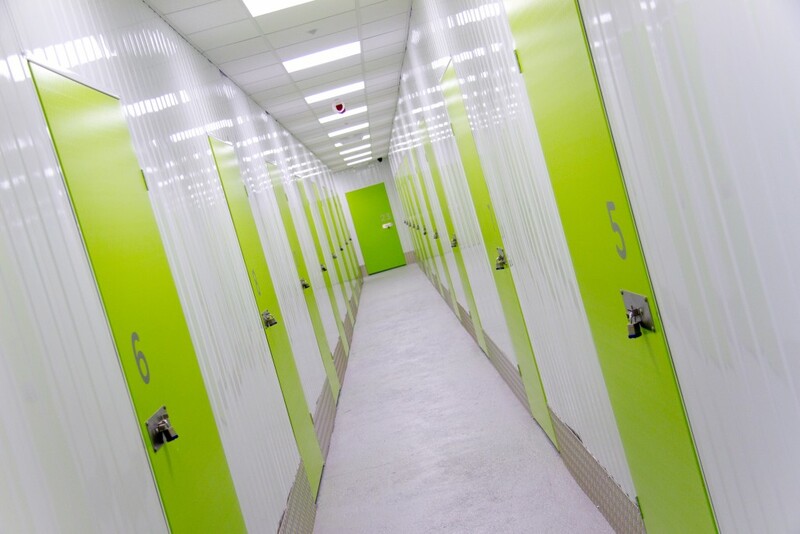 Any items of high value regarding specialist storage. Any illegal substances, illegal items or goods illegally obtained, including counterfeit goods, illicit (smuggled or counterfeit) tobacco, illicit alcohol, unlicensed medicines, unsafe goods ( including toys, electrical items, cosmetics and fireworks). This list is not exhaustive or conclusive and The Craggs Personal Storage Ltd retains the right to add or amend this list without notice. 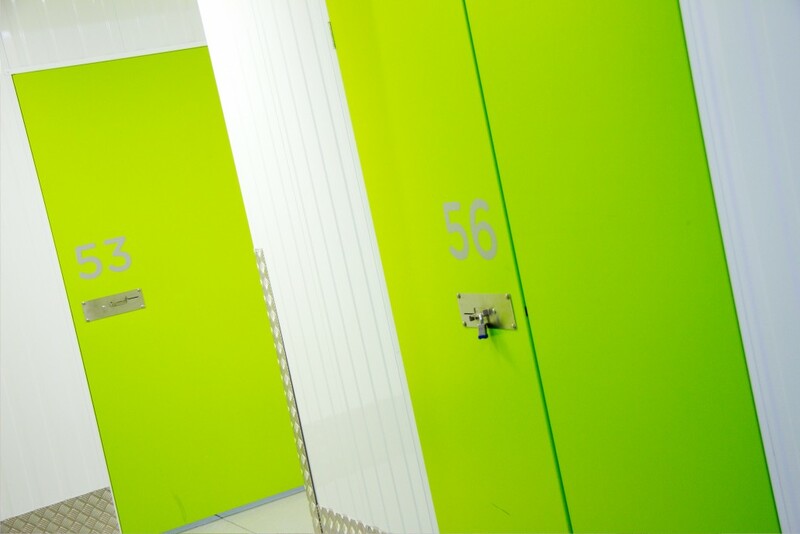 If you are unsure about the eligibility of your possessions please ask a member of The Craggs Personal Storage team. Please notify Craggs Personal Storage via telephone or email at least a week before you are due to move out. Please leave the storage unit as you found it and take your padlock with you, otherwise you may be charged. Unit Size 1 – 25 sq ft: 1.4m wide x 1.5m deep x 2.75 high (5` x 5` x 9`). Can store up to 75 small boxes. Unit Size 2 – 30 sq ft: 1.4m wide x 1.82m deep x 2.75 high (5` x 6` x 9`). 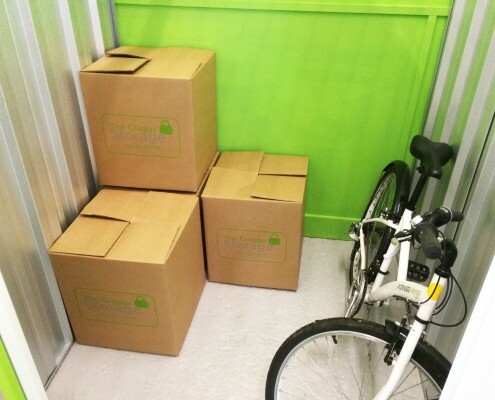 Can store up to 100 small boxes. Unit Size 3 – 35 sq ft: 2.1m wide x 1.5m deep x 2.75m high (6`11” x 4`11” x 9`) . 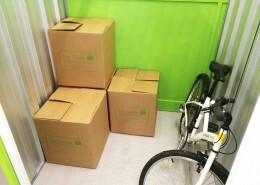 Can store up to 120 small boxes. Unit Size 4 – 50 sq ft: 3.0m x 1.5m x 2.75m (10` x 5` x 9`). Contents of 1 bed flat. Unit Size 5 – 75 sq ft: 2.2m x 3.0m x 2.75m (10` x 7` x 9`). Contents of 2 bed flat. Unit Size 6 – 100 sq ft: 3.0m x 3.0m x 2.75m: (10` x 10` x 9`). Contents of 3 bed house. Unit Size 7 – 150 sq ft: 3.0m x 5.0m x 2.75m (15` x 10` x 9`). 3/4 bed house contents. Which storage is the best for you? https://www.thecraggs.co.uk/wp-content/uploads/2015/12/Size-150.jpg 2218 2957 Heidi https://www.thecraggs.co.uk/wp-content/uploads/2017/01/TCR-logoNEW2017-wide-png.png Heidi2018-11-21 14:10:582018-11-21 14:10:58Which storage is the best for you?